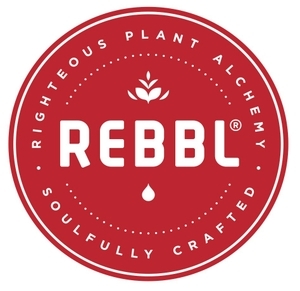 The REBBL Marketing Team is seeking an MBA Marketing Intern to support a range of REBBL’s brand efforts that will help define the positioning of our marketing initiatives. The internship will be a 12-week program. The position will be part-time (15-20 hrs./week) and will be based out of our Emeryville, CA office (not a remote position). As the MBA Marketing Intern, you will be a part of the active and growing marketing team at REBBL. You will wear many hats: a storyteller of our brand narrative, across-functional coordinator and a research and data strategist. This position requires a curious, self-motivated individual with a talent for organization, a keen creative eye, and a passion for food and impact. Be detail-oriented with the ability to manage multiple projects in a fast-paced environment. Be passionate about storytelling and creative, rooted in data and analytics. Possess a high level of intellectual curiosity, be scrappy and game for any task.